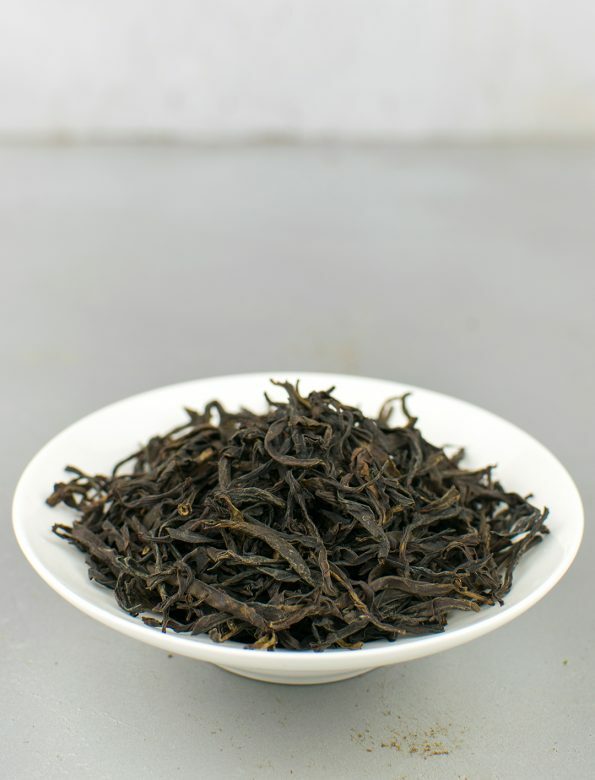 Dancong Chi Ye is a kind, cheerful tea that is a perfect company for calm, friendly conversations. This vintage has even fresher, and richer flavour than its predecessor. 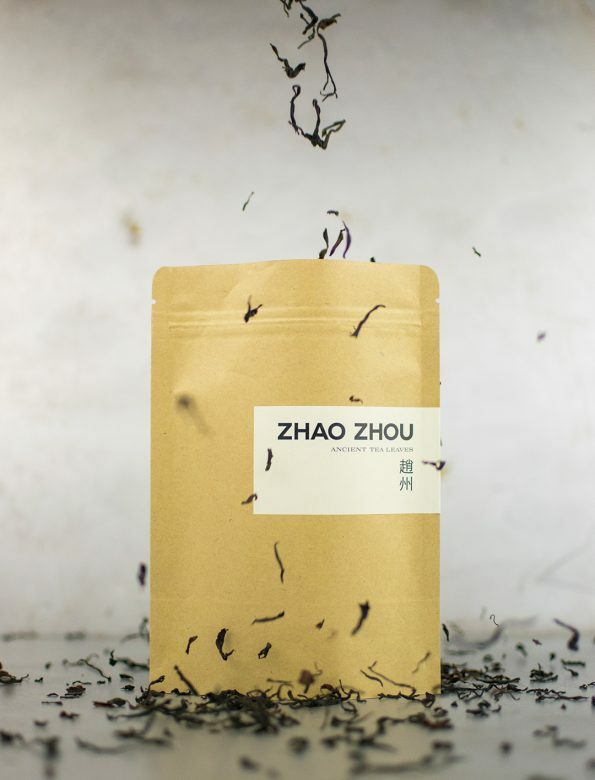 The flowery fragrance and spicy, yet sweet flavour is followed by a lightsome after-feeling.